Memory usage is something that we as developers have to be aware of. Ever debugging a memory issue and find that your once small dataset has ballooned out of proportion? And instead of dealing with the issue, you opt for upping the memory limit? 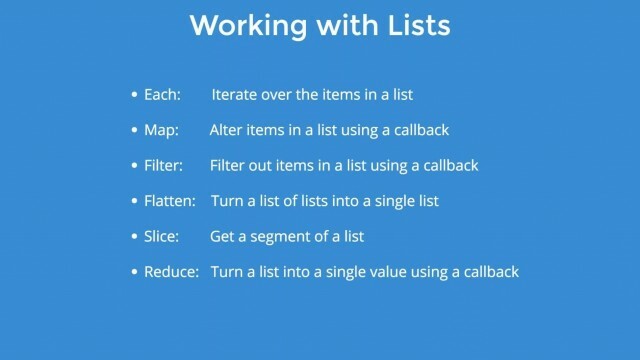 Iterators can be the answer but they require a lot of code and can be very difficult to understand at a glance. Thankfully since PHP 5.5 Generators help us create and manage what would be complex iterators with simple syntax sugar. In this talk I will go over some of the ways you can implement generators and cure your memory bloat.